Are you looking to rent a party bus to take you & your best friends, co-workers, or family around the greater Denver area? 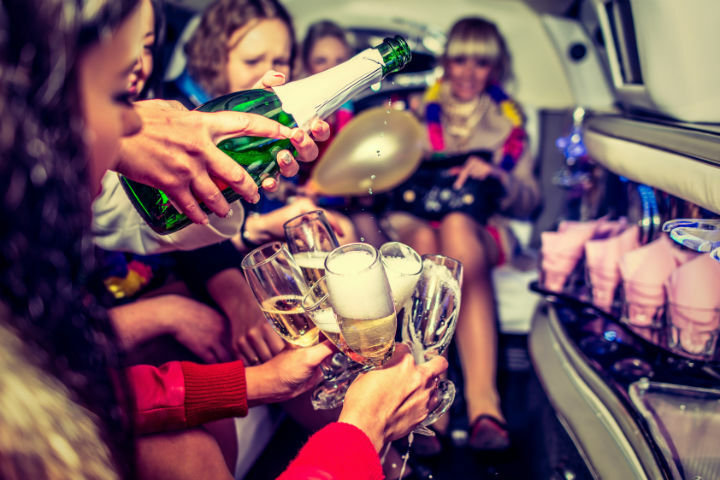 Look no further, because our company, Party Bus Rental Denver, can provide you with total luxury at a great price. Our rates can't be beaten. We are the most affordable limo & party bus company in Denver! There are literally endless activities, year round, that allow for any weekend in Colorado to become something special. Party Bus Rental Denver offers elite stretch limousines and incredible party buses that are sure to impress any one who takes a ride with us. We sell out every single weekend because our clients are continually happy with our transportation services. 1.) We have one of the best fleets in Denver. 2.) We clean and maintain our limo's and buses daily. 3.) Our driver's are top tier professionals with all the necessary licensing to provide proper transportation. 4.) Safety and security are top priorities, but we also know how to have fun too. 5.) We are 420 friendly upon request. ﻿We provide services for all kinds if events. 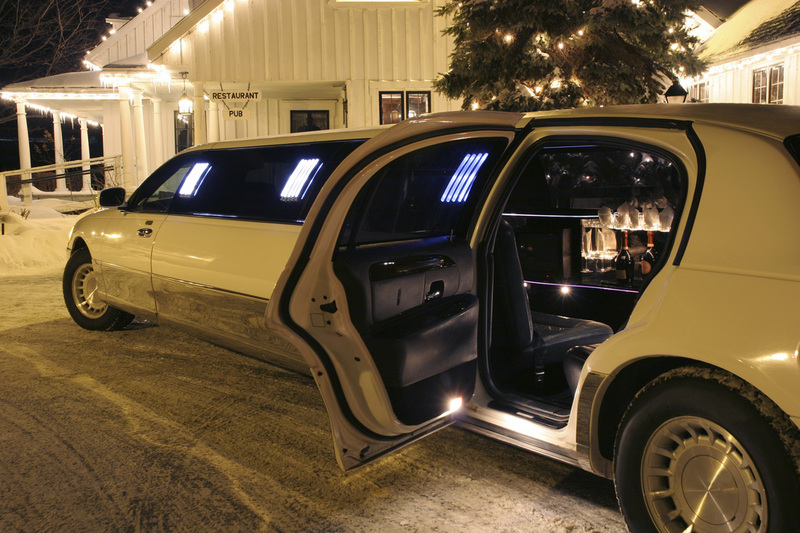 We provide limo's for more than just Denver! We offer services in Denver, Aurora, Lakewood, Centennial, Greenwood Village, Littleton, Westminster, Golden, several mountain towns, Boulder, Fort Collins, Thornton, Greeley, Arvada, Commerce City, Wheatridge, & many other places too! ​Thank you for checking out our page. If you want to know more about our services please fill out the form and we will contact you as soon as possible. Here at Party Bus Rental Denver, we really do have the widest variety of party buses and limousines in Denver. With over 20+ vehicles in our fleet, we have maintained the integrity required to keep a business going for over 15 years. We keep our fleet clean, properly maintained, and are always upgrading any limos older than just a few years. If you decide to go with us just one time, we know that the next time you need a luxurious ride for you and your friends, we will be the first company you call. We promise you that!